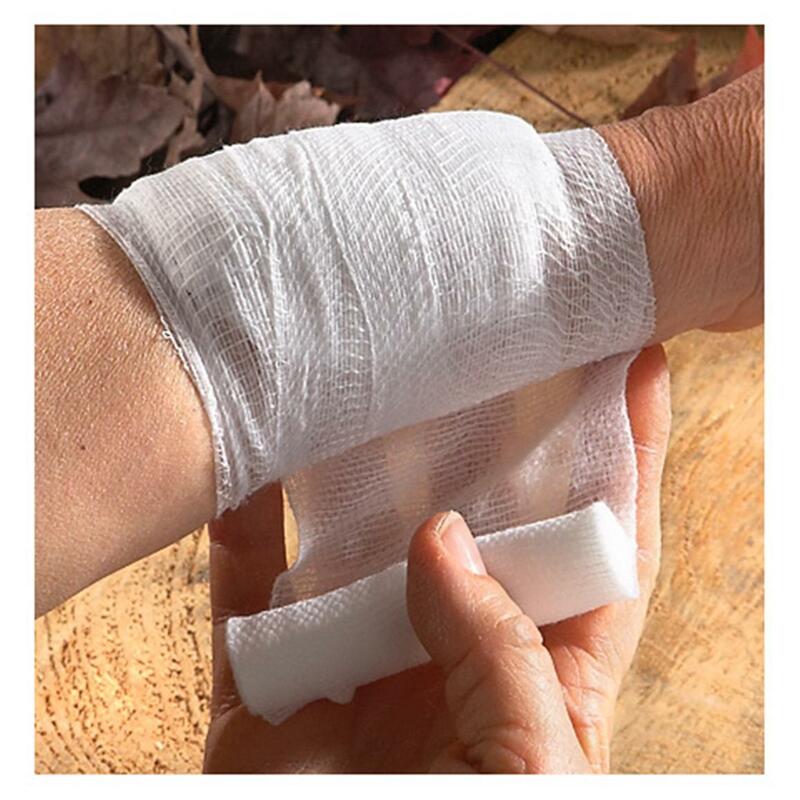 Smart addition to your first aid supplies. 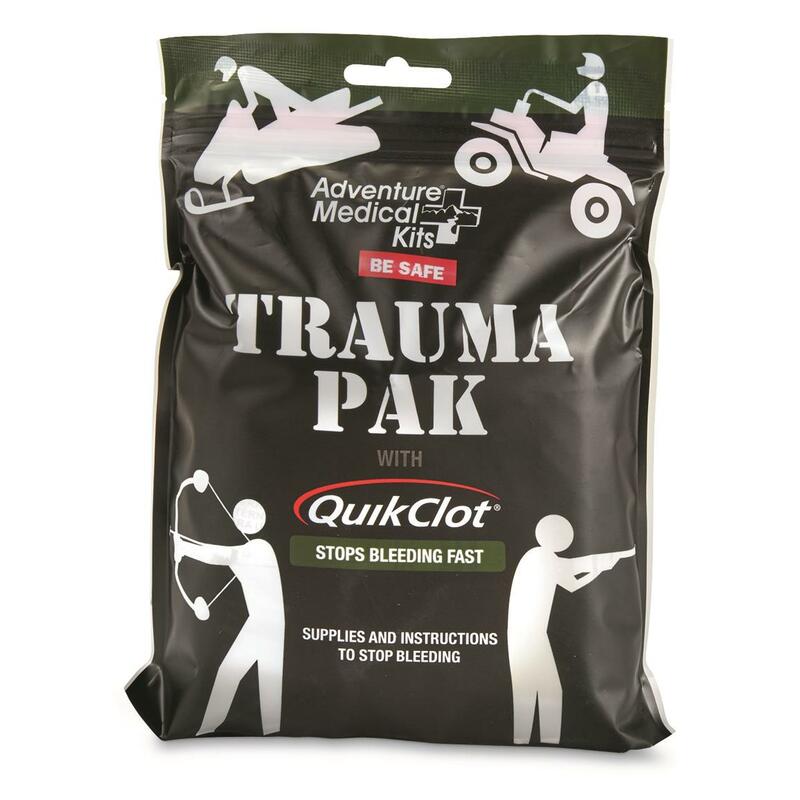 A smart idea for all your outdoor adventures, this Trauma Pak with QuickClot includes a variety of bandages and supplies to stop bleeding and provide initial treatment of serious wounds.QuikClot® uses common minerals to help blood clot up 3 times faster than it would on its own, without the use of animal proteins, human proteins, shellfish or botanicals. It's all about acting fast and controlling bleeding at the scene so advanced care can be sought later. 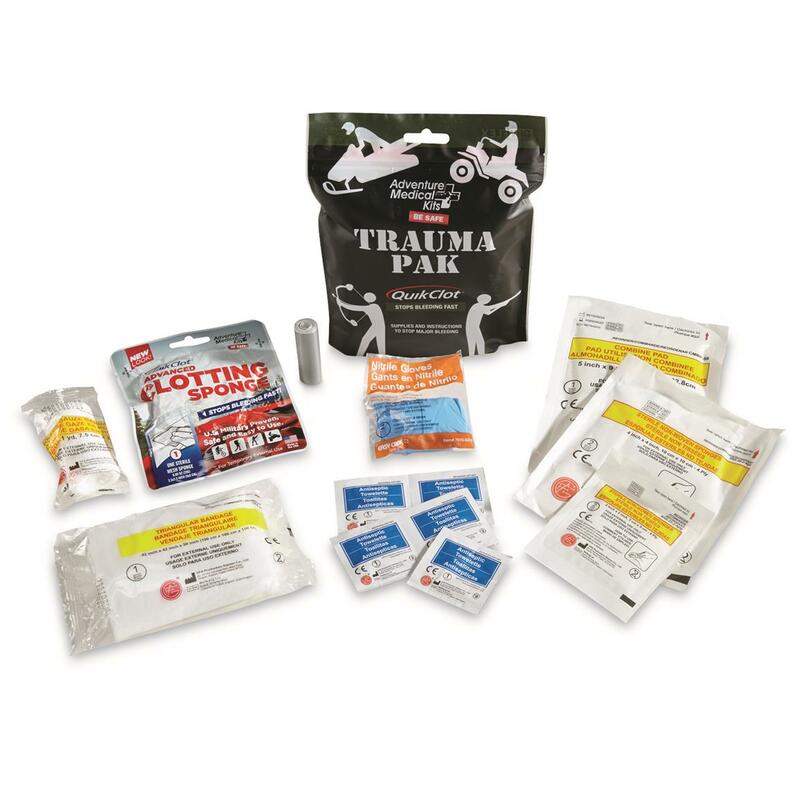 Also included are instructions on how to quickly diagnose and treat wounds and major trauma injuries. 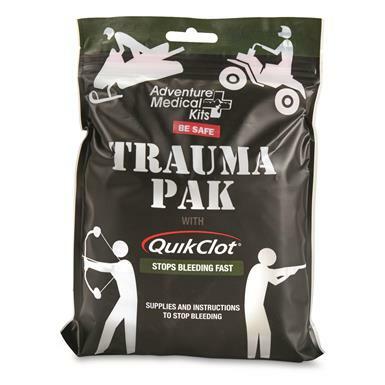 Resealable bag for bio-waste and treating sucking chest wounds. Kit measures 6.5" x 4.75" x 1.5"
Order yours today and be ready for anything. Packed Dimensions: 6.5" x 4.75" x 1.5"